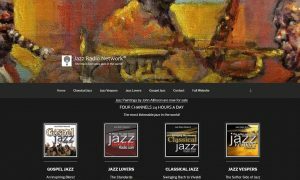 You are welcome to put our Classical Jazz Radio player on your website or blog. Here’s the link to the code. Get Player Code. Then simply embed the code in your site where you’d like it to show. 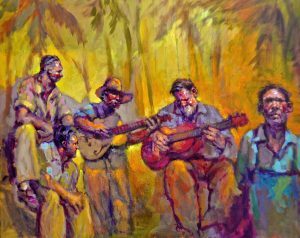 What happens when Classical music featuring the timeless melodies created over the centuries combines with an original American art form, jazz? You will hear a breathtaking experience unequaled in radio listening and artistic presentation. You will hear jazz compositions with a classical music influence and classical music with a jazz sensibility. 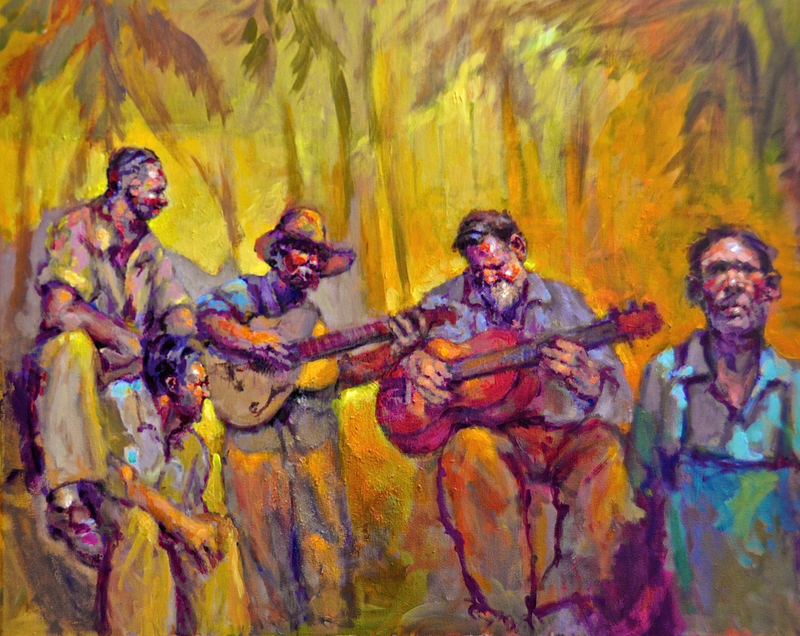 Artists we feature include: Jacques Loussier, Claude Bolling, Dave Brubeck, Thomas Hardin, Billy Childs, Gary Haase, Chick Corea, The Classical Jazz Quartet, The Modern Jazz Quartet, Bela Fleck, Kenny Werner, Horacio Icasto, Ramsey Lewis, Nelda Swiggertt Stringtet, Alan Broadbent, Dominic Alldis, Dave Grusin, the American Jazz Philharmonic and many more.